Size 9. 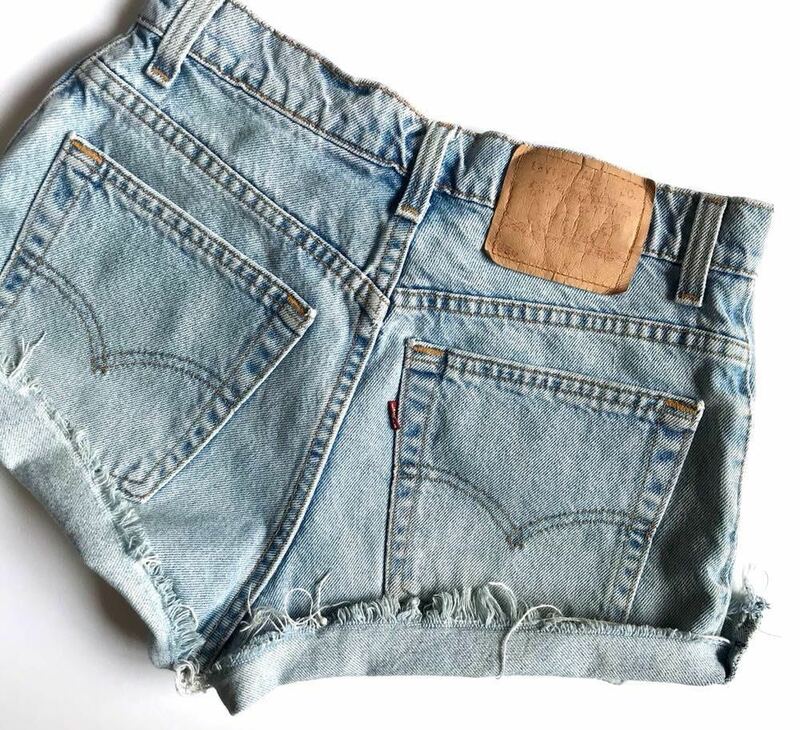 Vintage high waisted shorts. These are so trendy and perfect for summer and festival season. You need these in your wardrobe!